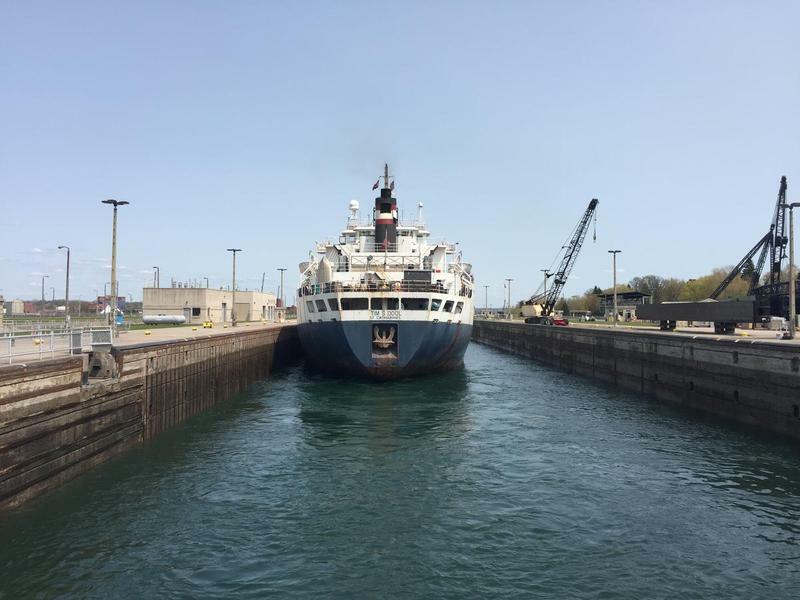 The Soo is one step closer to getting a new lock. 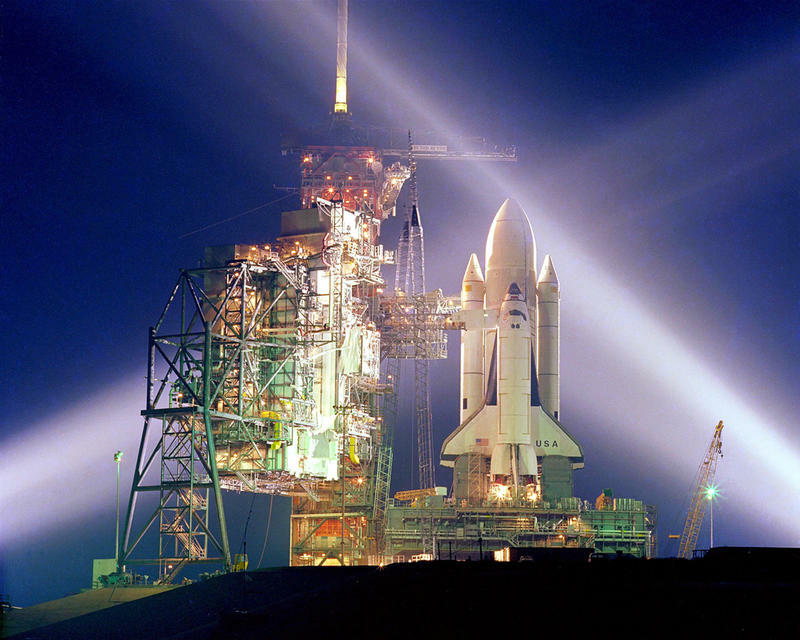 The Senate authorized nearly $922.4 billion in funding for the project Wednesday. The house had already approved it as part of a larger water resources act. The bipartisan bill heads to the president’s desk next. U.S. Sen. Gary Peters says, if approved, Congress would still have to agree to appropriate the money. "But this is a significant, meaningful step forward," says Peters. 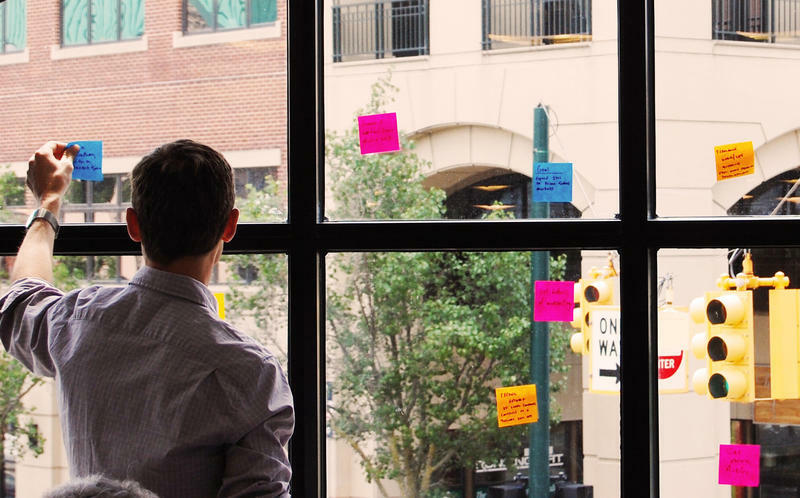 Traverse City is seeing the beginnings of a technology business ecosystem, including venture capital funding and eager talent looking to launch startups. This has the business community excited, but Traverse City is still not up to speed as a tech region. It’s missing one key component: ultrafast internet service. The Legislature has sent a bill to Governor Rick Snyder that forbids local governments from adopting ordinances dealing with questions employers may ask in job interviews. It’s an effort to preempt local rules that bar asking about salary histories and criminal backgrounds. There are no such local regulations in Michigan, but they have been adopted in other states. 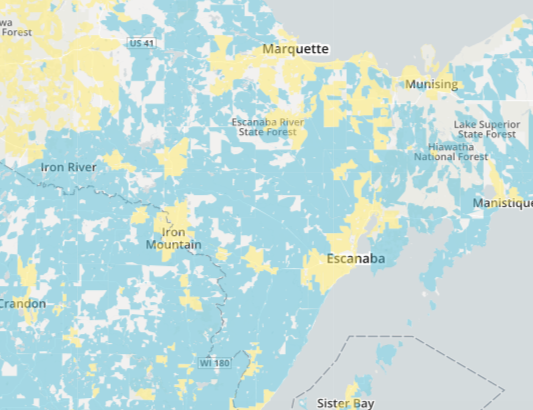 Thousands more people could soon have broadband internet access in the Upper Peninsula. Software giant Microsoft Corp. has announced it’s partnering with Packerland Brodband, a small internet service provider based in Iron Mountain. A business that makes wine, mead and beer in Benzie County has been told to stop holding events. 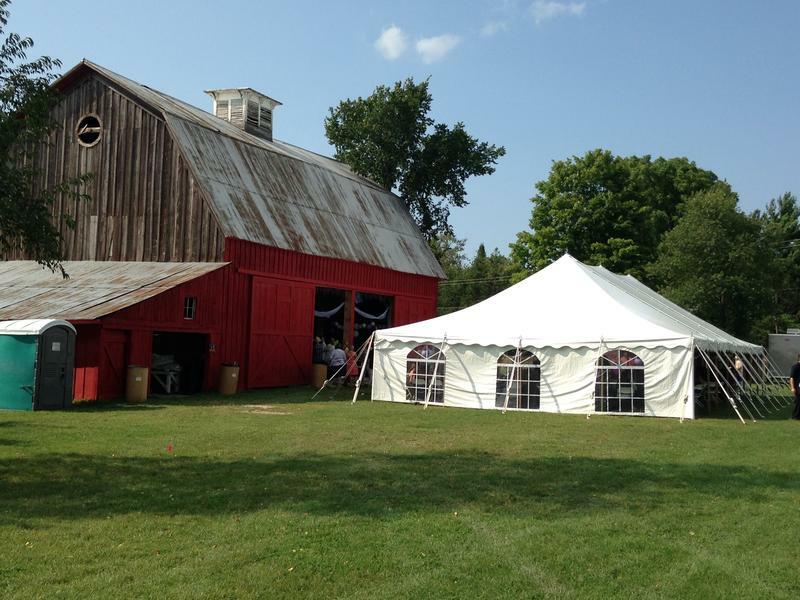 St. Ambrose Cellars has hosted open mic nights, fundraisers and even weddings on the property for several years. But a letter from the Homestead Township zoning administrator said the business is not allowed to do that in their zoning district. The Great Lakes iron ore trade had its best year since 2012. Freighters transported more than 60 million tons of iron ore from Great Lakes ports in 2017. 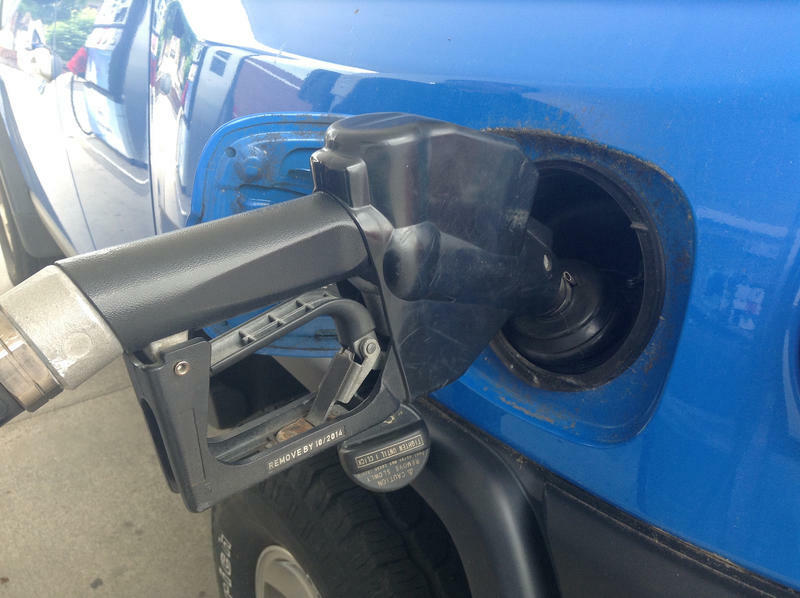 That’s an increase of 10 percent compared to 2016, according to data released by the Lake Carriers’ Association on Wednesday. 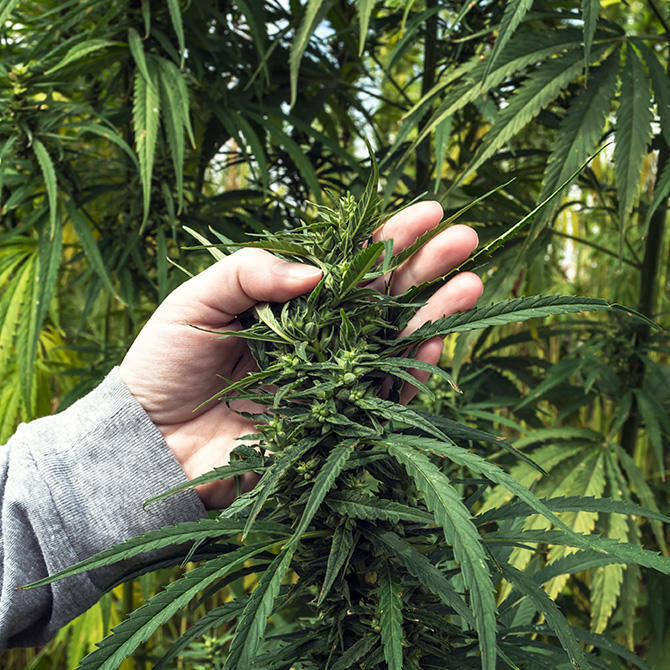 A Canadian company that wanted to build a $20 million medical marijuana facility in Kingsley has changed its plans. TheraCann says it still wants to do business in Michigan - just not in Kingsley. 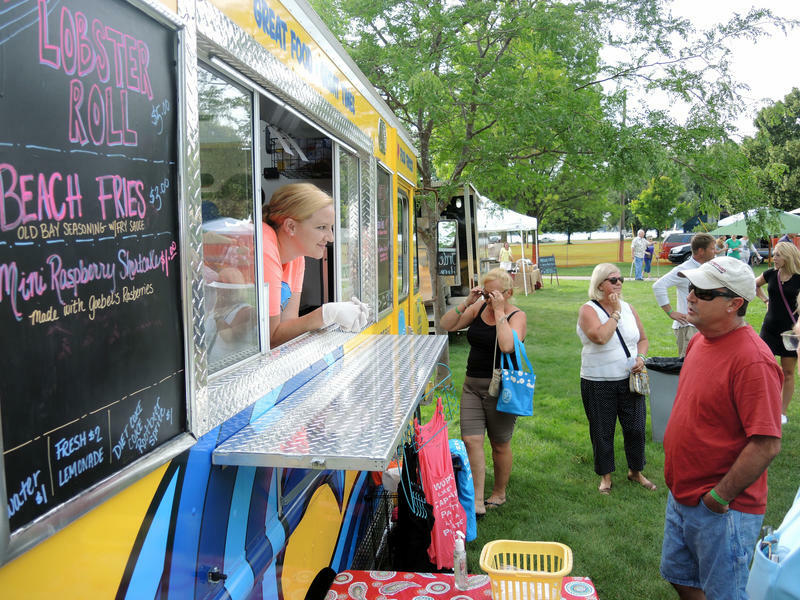 Petoskey might make it easier to park a food truck in town. Right now, food truck owners have to seek temporary permits to operate on private land in the city or as part of a public event. Food truck owner Aaron Marx says the policy is confusing and doesn’t reflect the city’s culture. Kingsley is the latest northern Michigan community to pass new medical marijuana rules. Kingsley is the latest Michigan town to give the green light to medical marijuana businesses. 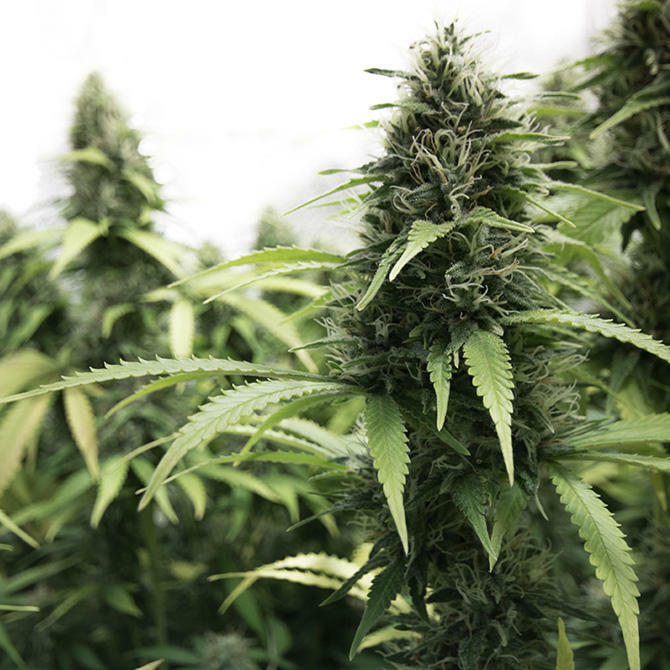 A vote by the village council this week clears the way for TheraCann, a Canadian company that wants to build a $20 million marijuana facility in the Kingsley Industry Park. The building would be right next to Marc McKellar's house. Michigan earned a lot more in taxes from Airbnb rentals this summer than was initially projected. 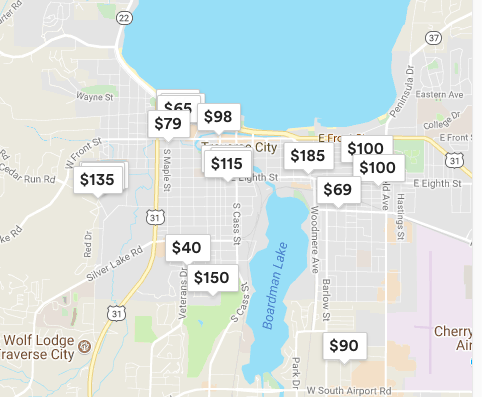 "In just three months, it’s meant nearly $1 million to the state Department of Revenue," says Ben Breit, the Midwest press secretary for Airbnb, "which obviously benefits the entire state and hopefully all the municipalities." 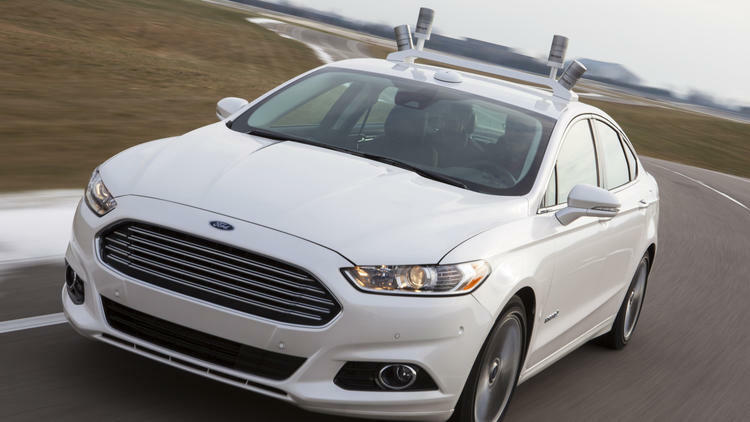 Howes: Ford sales are good, but can CEO Jim Hackett help them catch up in mobility race? The automakers who'll survive and thrive in the 21st Century are the ones making the biggest strides in mobility and connectivity – the keys to the self-driving vehicles of the future. Detroit News business columnist Daniel Howes believes Ford has a lot of catching up to do, and there's a rough road ahead for new CEO Jim Hackett and his team. More and more people in northern Michigan are collecting disability checks. In some northern Michigan counties, nearly 20 percent of working-age adults are enrolled in disability insurance through Social Security. That’s according to a report published by Bridge Magazine this month. Nationwide, the average is about five percent. “We have in northern Michigan disability rates that are mainly seen in the deep South and in Appalachia,” says freelance writer Chad Selweski, who reported the piece for Bridge Magazine. Writer Chad Selweski explains why disability rates have skyrocketed in northern Michigan. 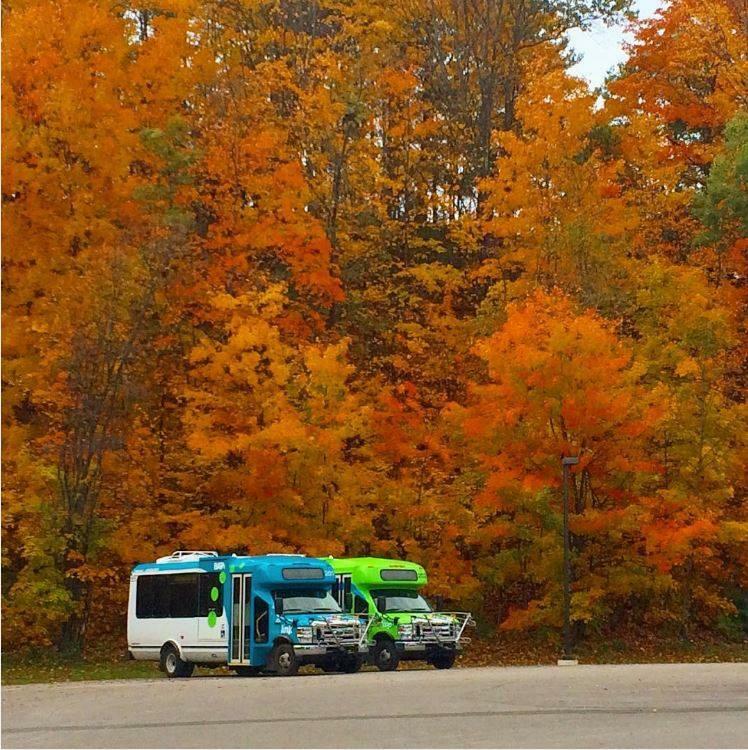 The Bay Area Transportation Authority is asking for more money to expand its bus system in Grand Traverse and Leelanau Counties. BATA has put a millage proposal on the ballot May 2. If it passes, the millage rate would go up from .3447 to .5 mill for five years. BATA officials say the tax would raise an additional $1.1 million next year. People who own a home worth $200,000 would pay $16 more per year than they do now. We’ve Got Issues: Should we privatize the Soo Locks? 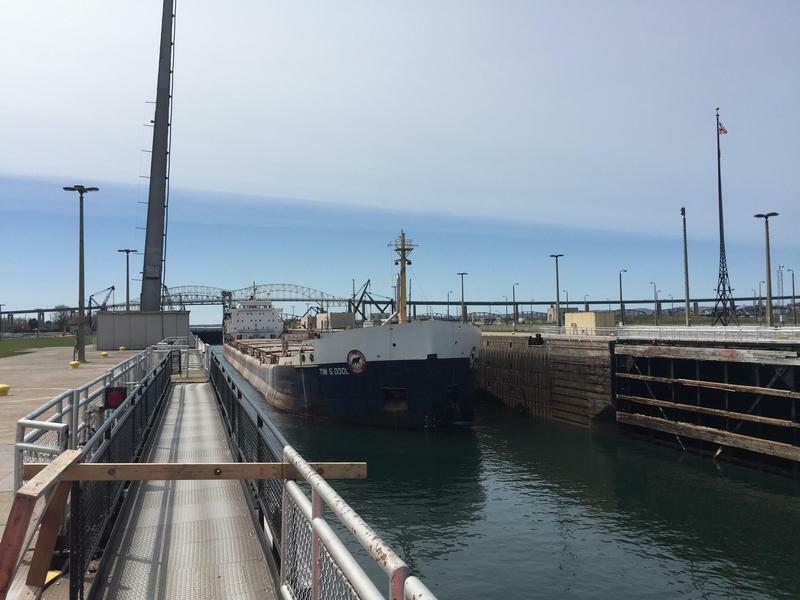 Advocates for a new Soo Lock have been trying to get Congress to fund the estimated $600 million project for decades. Congress first authorized the construction of the lock in the 1980s but has not come up with the money to pay for it. Some supporters of building a new Soo Lock are hopeful that President Trump could finally be the one to deliver the goods. Groups like the Lake Carriers’ Association have been trying to get a new lock built at Sault Sainte Marie for decades. Efforts to expand a homeless shelter in Cadillac have been put on hold after public opposition. 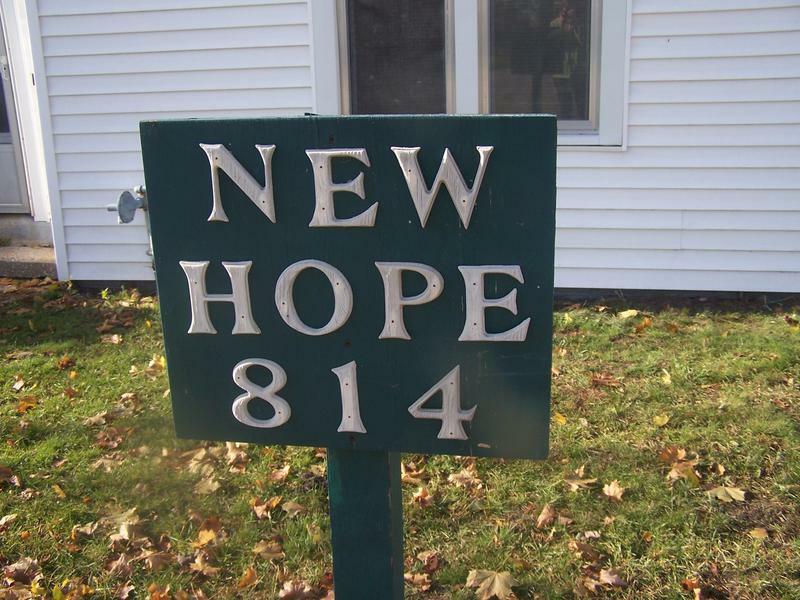 New Hope Shelter has five locations in the Cadillac area, including shelters for men, women and families. The organization was planning to move its men’s shelter to a larger building near the downtown to meet growing demand for beds, but opponents had a number of complaints. 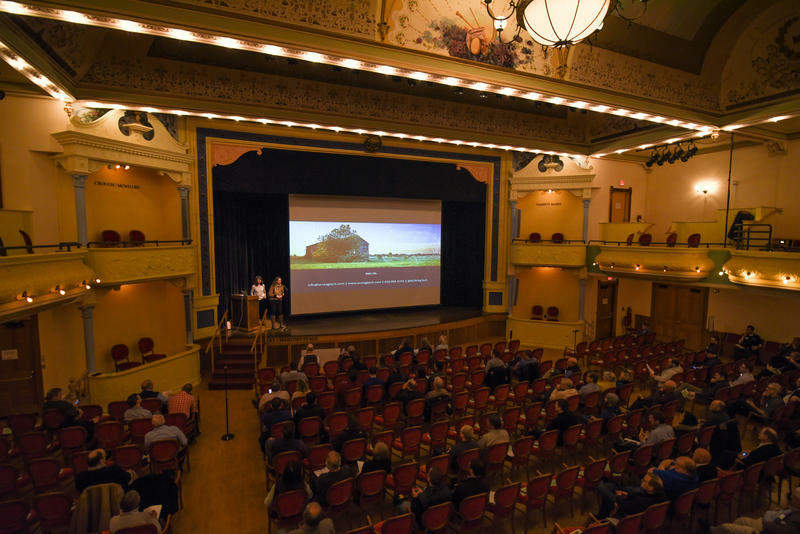 Among them, opponents said the location would negatively affect Cadillac’s downtown revitalization efforts and was not in line with Cadillac's master plan. In the early 1980s, Larry Bell worked at Sarkozy Bakery in Kalamazoo. 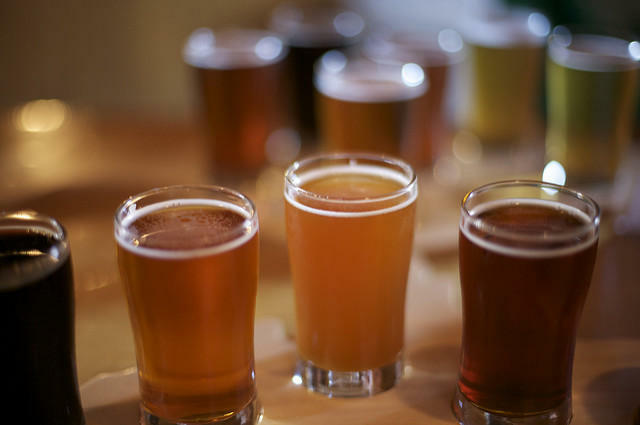 There he became interested in grains and yeast, and began experimenting with beers in his basement. “My home brewing was getting a little out of control,” Bell said. Bell, founder and president of Bell’s Brewery, pioneered Michigan’s reputation for making some of the nation’s boldest brews. Hunting boosts the Michigan economy by $2.3 million annually, according to the Michigan Department of Natural Resources. 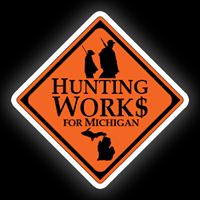 And Hunting Works for Michigan estimates 34,400 hunting jobs are created in the state.